Builder is an interface that build parts of a complex object. Sometimes, if the builder has a better knowledge of what it builds, this interface could be an abstract class with default methods (aka adapter). 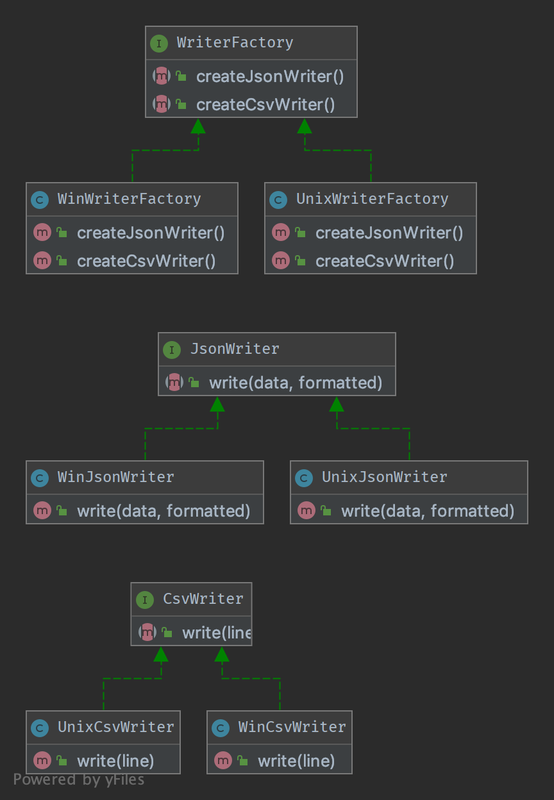 If you have a complex inheritance tree for objects, it is logical to have a complex inheritance tree for builders too. Note: Builders have often a fluent interface, see the mock builder of PHPUnit for example.